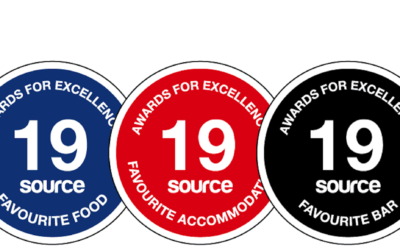 January seems like a long time ago now but as the saying goes… time flies when you’re having fun! 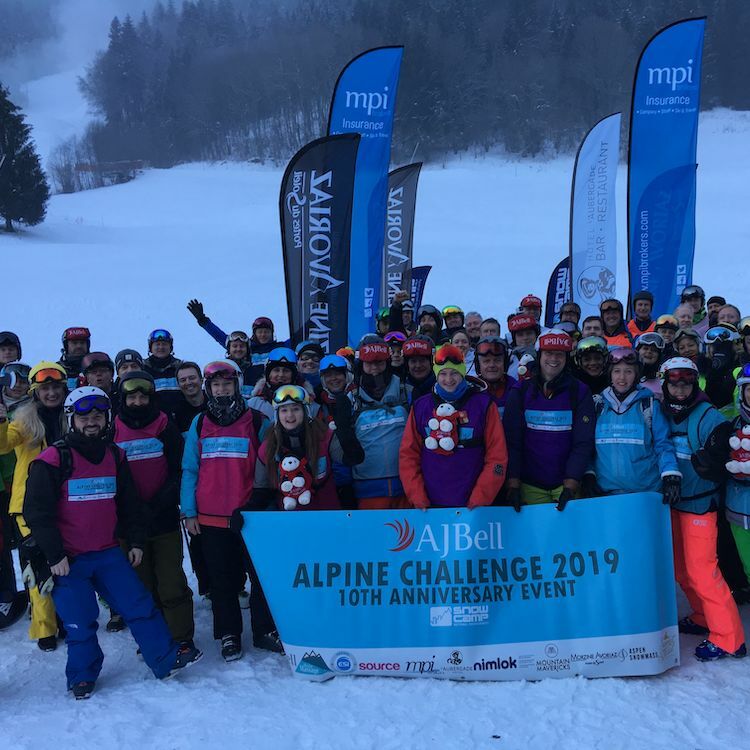 As the season draws to a close here in Morzine, we’re reflecting on the highlights of this winter and The AJ Bell Alpine Challenge was most certainly one of them. 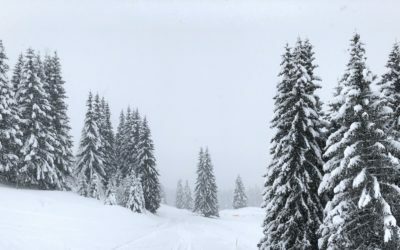 Taking place every year in the mountains of Morzine, UK-based youth charity Snow-Camp put on the mightiest of all competitions. 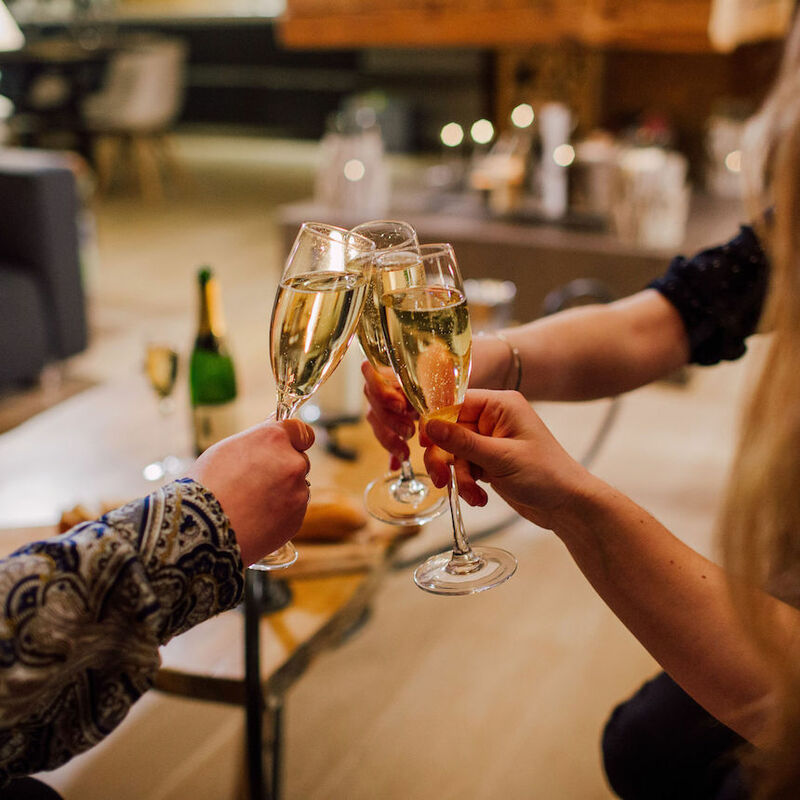 This year we partnered up with Morzine Source Magazine to take on the challenge and guess what… WE WON! What did the challenge entail? 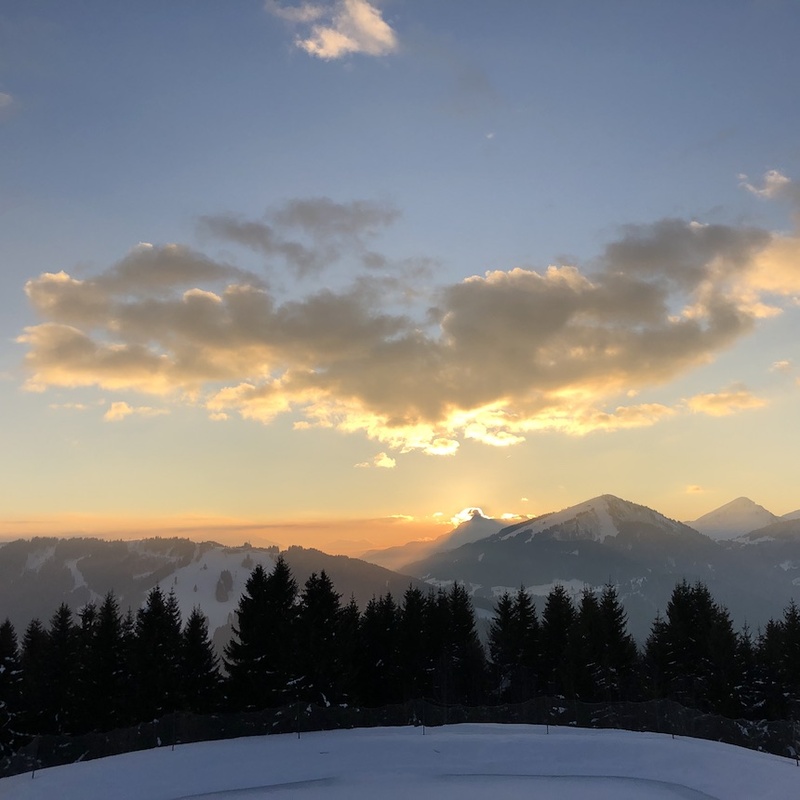 Fifteen teams of skiers and snowboarders competed to cover over 150km of pistes across the Portes du Soleil in just two days, being tracked all the way by GPS. The main goal was to reach as many checkpoints as possible, taking photographs along the way to show our progress. The challenge is one of skill, navigation, speed and a touch of creativity… not forgetting the ‘Rear Thrust’ trick that was invented along the way! Follow us Instagram and check out our Story Highlights for pictures. 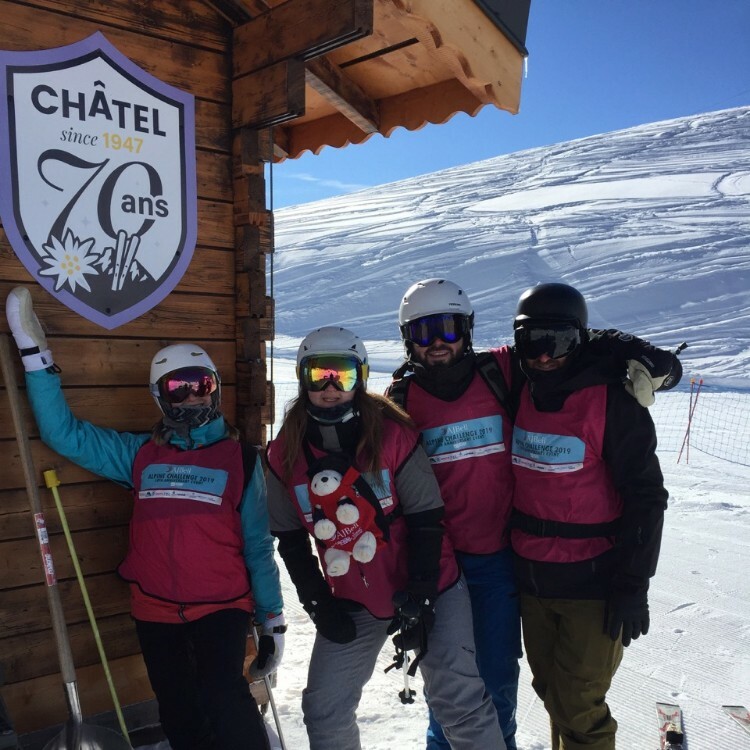 After two long days of great fun, good-natured competition and an enormous amount of skiing (we clocked up over 230km), we were absolutely thrilled to be crowned champions of the Alpine Challenge 2019! Snow-Camp is a charity we are extremely proud to work with. 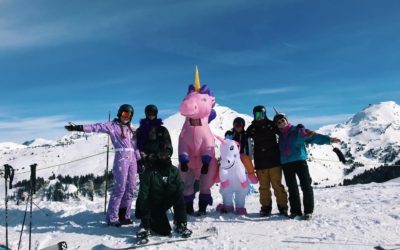 The UK’s only charity using a unique combination of skiing, snowboarding, education and vocational opportunities to support and empower inner-city young people. Snow-Camp play a key role in motivating and inspiring young people from communities with high levels of deprivation, enabling them to gain qualifications and to develop key life-skills. 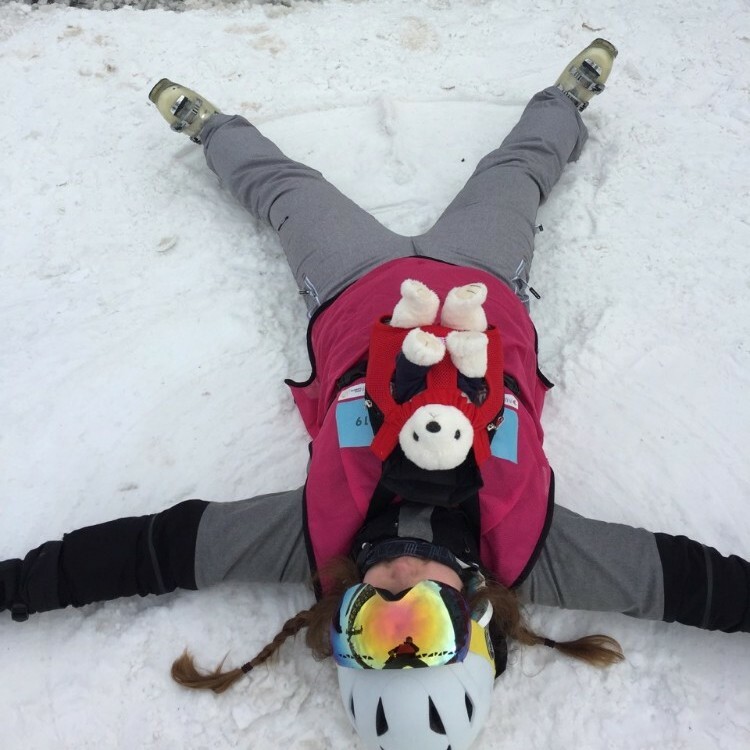 Young people can gain their accredited Snow Life Award, ASDAN in Sport and Fitness, Safeguarding and First Aid Certificates, BASI and Snowsport England/Scotland/Wales instructor qualifications and an NVQ in Activity Leadership through the Snow-Camp programmes, improving their CV noticeably. 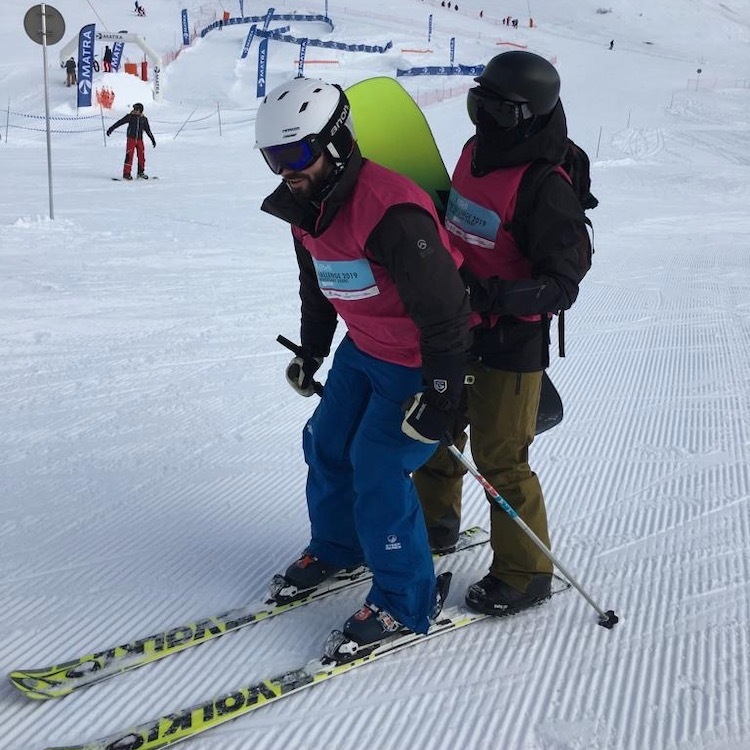 For every hour on the slopes, the same amount of time is spent in life-skills sessions which have been planned to help young people reflect upon the skills they are demonstrating whilst learning to ski or snowboard. Perseverance, commitment, listening, patience and overcoming fear as well as learning how to respond to challenges, deal with peer pressure and setting goals for their future. All of which are essential skills young people need to deal with the problems they may face in their everyday lives. Firstly we’d like to say a massive thank you to everyone who sponsored us for the challenge! 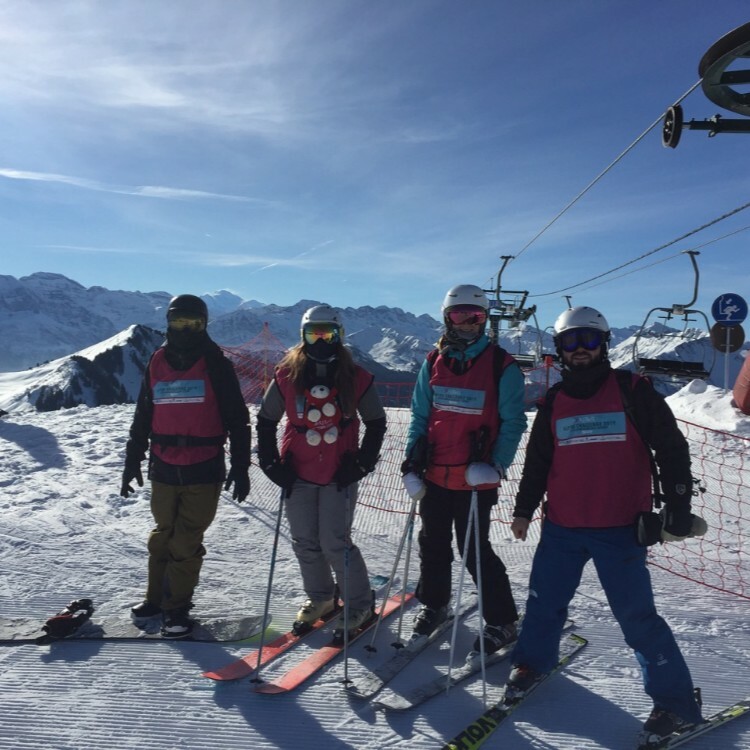 Over the course of the two days we managed to raise a whopping £1,463, which will help around 15 young people benefit from one of the beginner programmes with Snow-Camp. But the donations definitely don’t need to stop there! 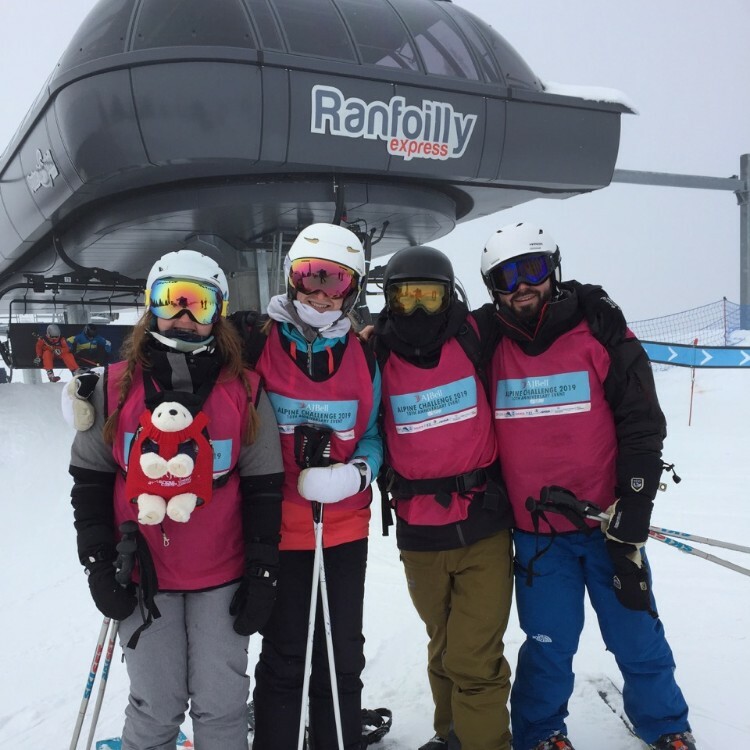 If we can raise £2,000 then we’ll be helping to sponsor one young person complete the whole journey, seeing them progress from beginner to qualified Snowsport Level 1 Instructor. You can always give to this wonderful charity through this link. This is only the beginning. Stay tuned for updates and information about how you can get involved in future events not only for Snow-Camp but for the other fantastic charities we support throughout the year. Fancy yourself a spot of spring skiing? 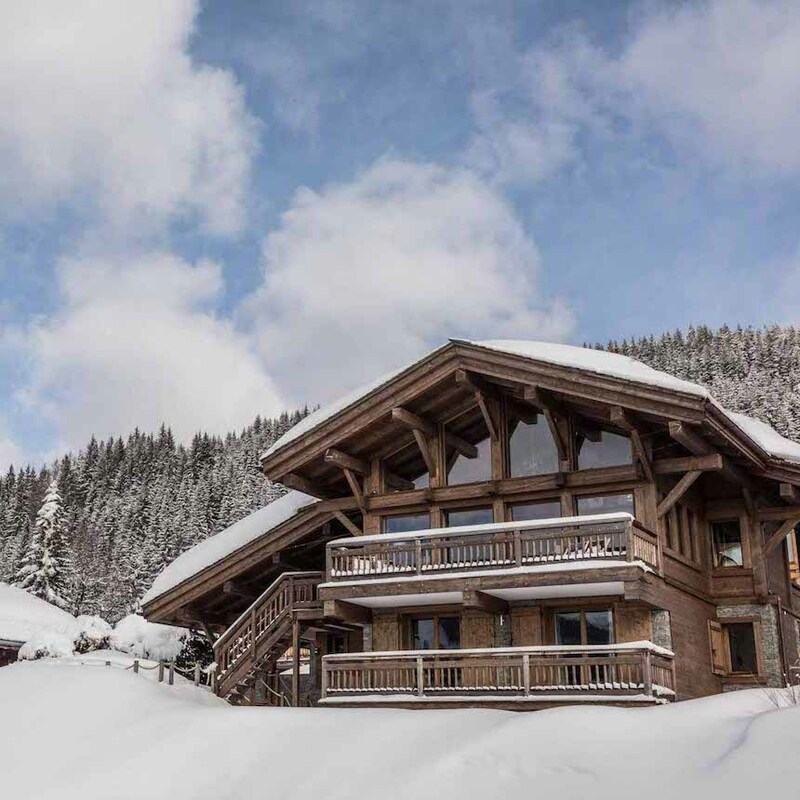 The conditions are still great you can save 50% on all chalets and apartments this April!